Essie Nail Polish, Blossom Dandy, 902, .46 fl. oz. 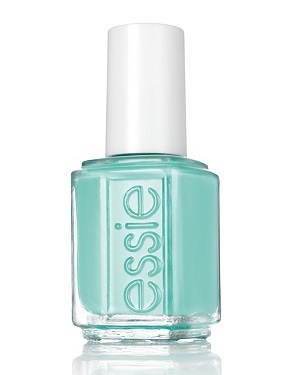 Minty aqua blue creme nail color.